YAMAHA XJR1300-2 , #0297 , 2011 , 20844 км. 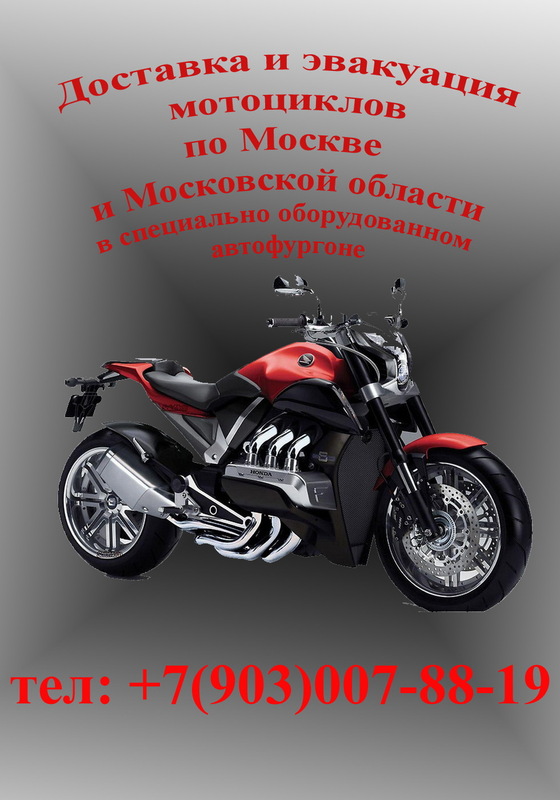 YAMAHA DragStar1100 Classic XVS1100 , #0429 , 2003 , 47059 км. YAMAHA FZ8N , #7984 , 2011 , 22490 км.